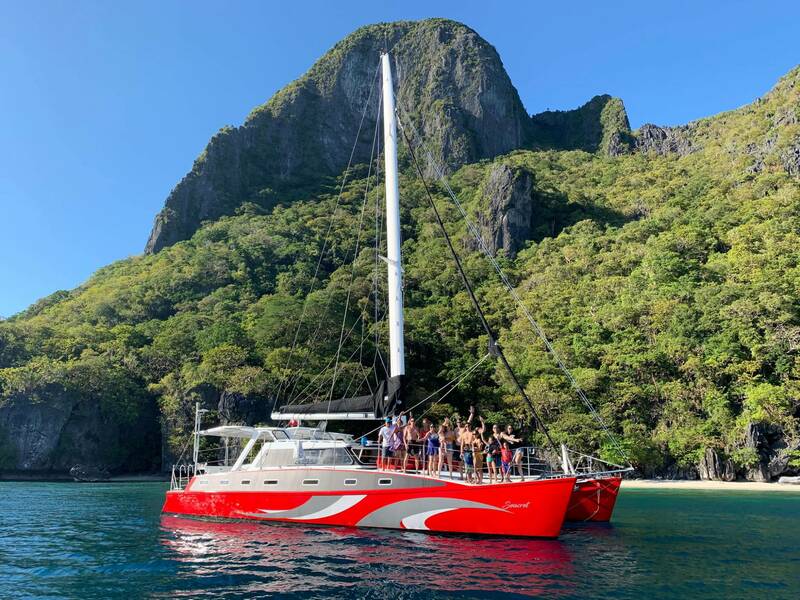 Hop on board, meet new friends, and discover marine treasures under the crystal-clear blue waters and the secret lagoons behind those towering limestone cliffs - aboard The Seacret, our 50ft sailing catamaran. 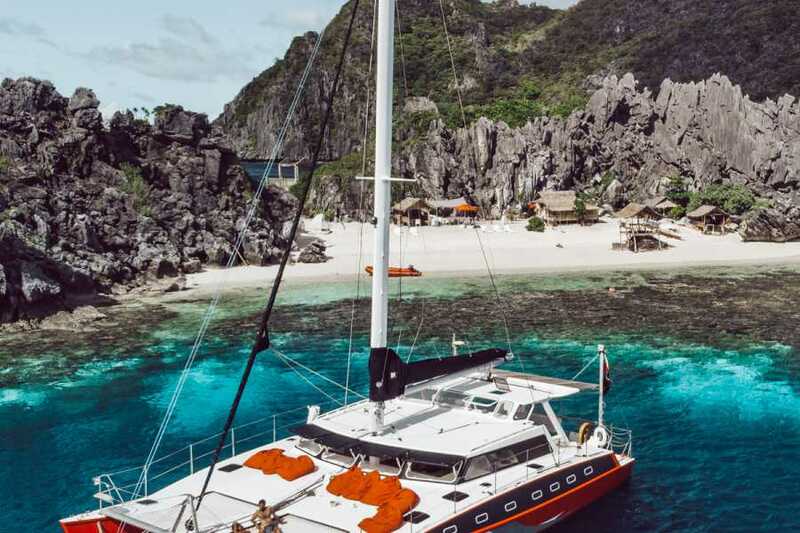 Savour every bit of the moment while lounging on a comfy bean bag or the trampouline over cocktails, amidst the gentle sea breeze. 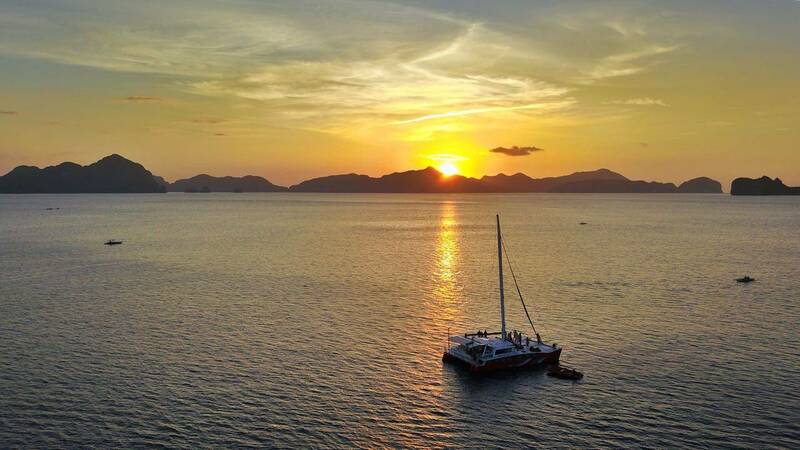 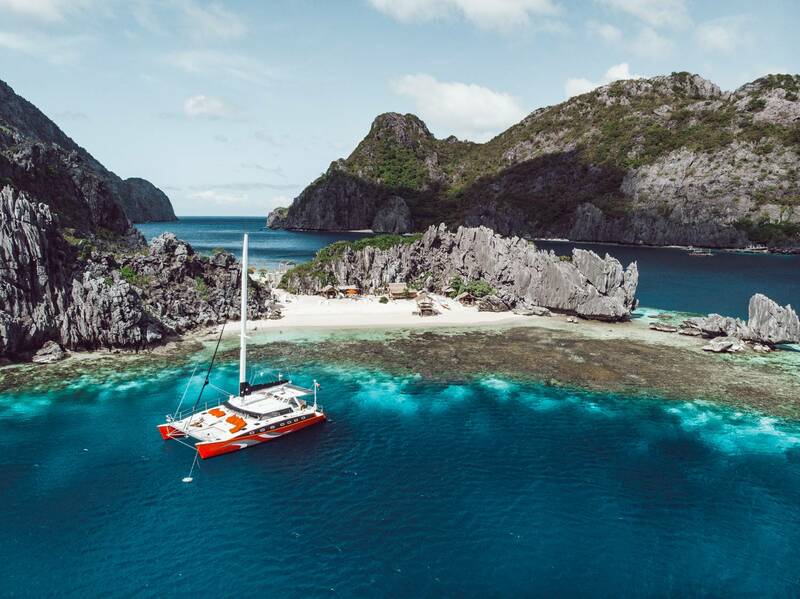 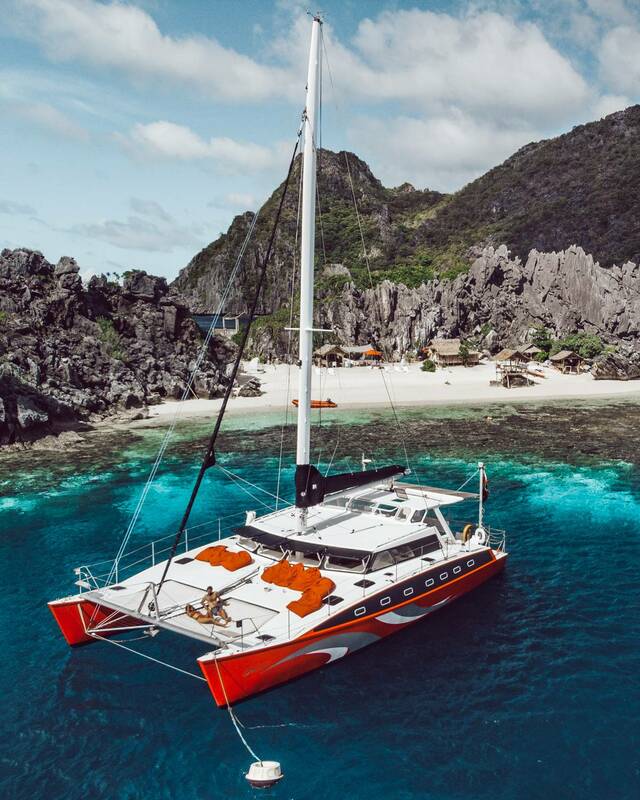 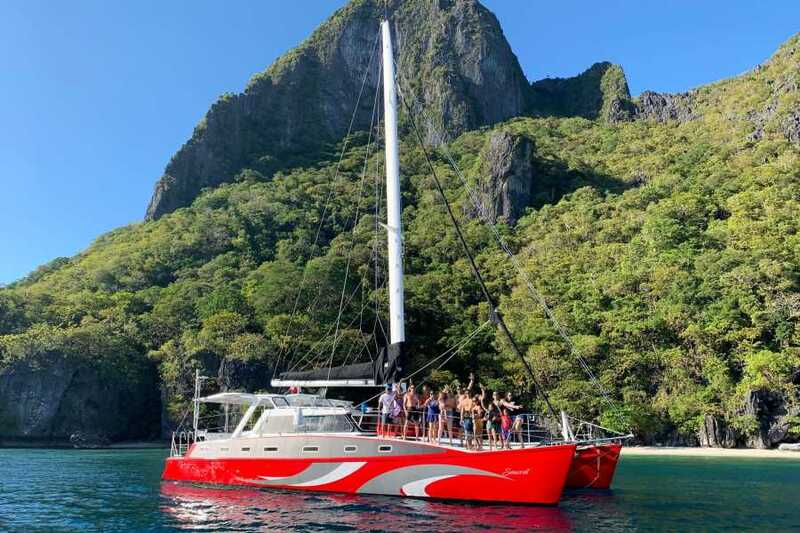 Discover the hidden treasures of El Nido in style aboard The Seacret, our 50ft sailing catamaran. 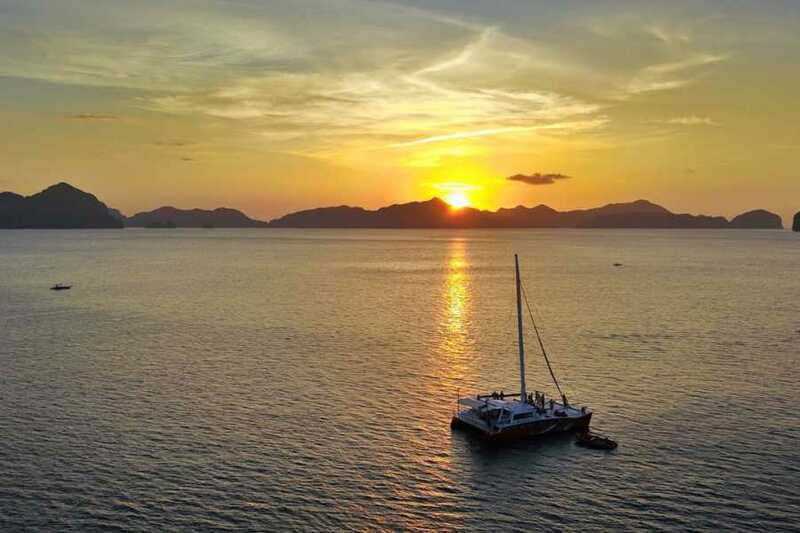 Littering, bringing of alcohol and drinking (outside the boat) are strictly prohibited. 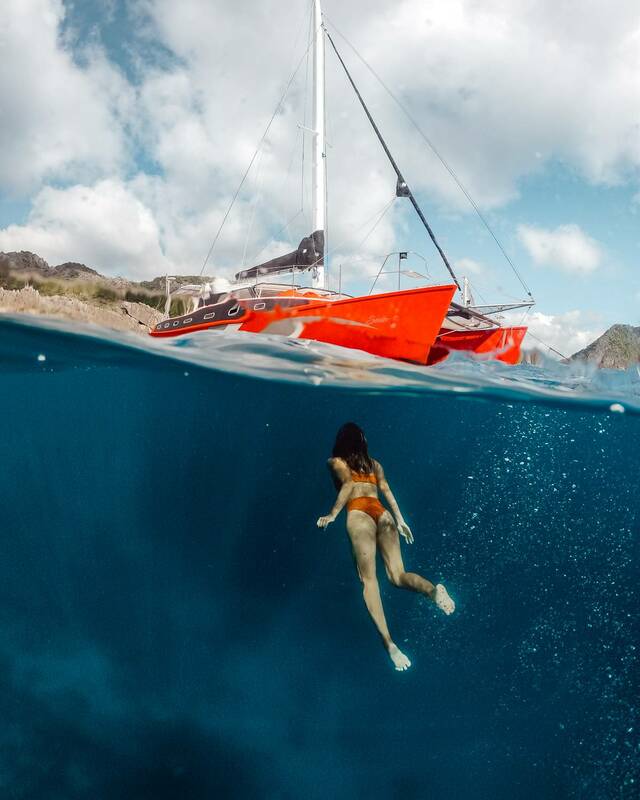 Tourists are no longer allowed to bring plastic bags or plastic bottles on boats going to tourist destinations. 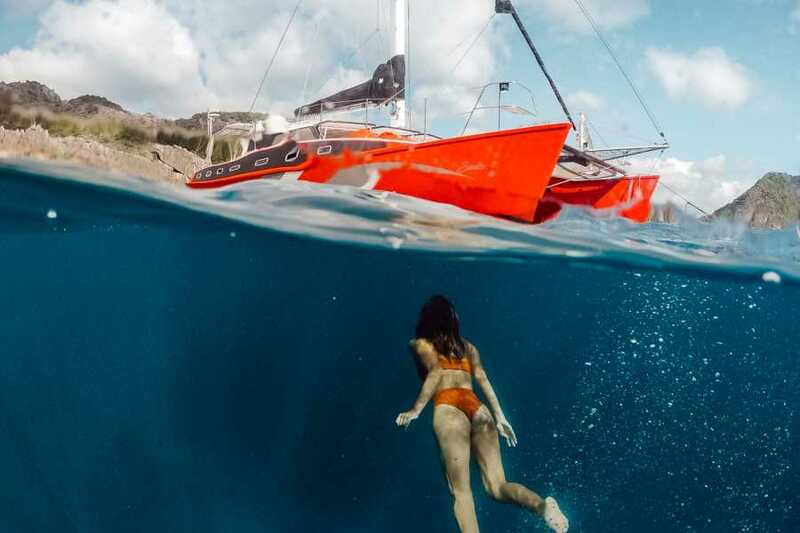 We strictly prohibit smoking in any of our boats. 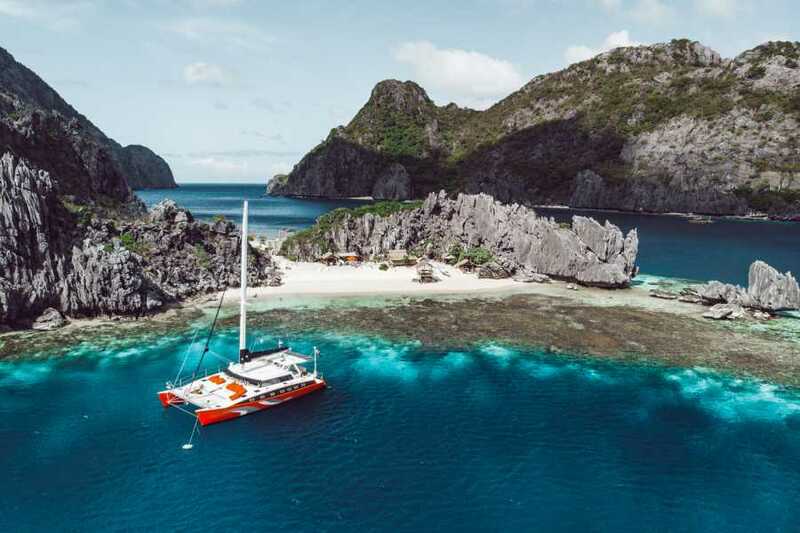 By signing up for this trip you assume and accept full responsibility for any injury, loss of personal property, and expenses suffered as a result of those inherent risks and dangers and those not specifically identified as a result of negligence in participating in this activity.